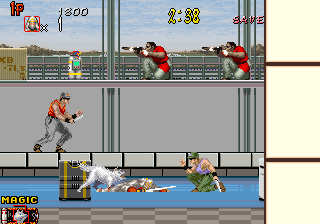 OverviewShadow dancer was originally an arcade game developed by SEGA in 1989 as a sequel to the original Shinobi. Now you can add videos, screenshots, or other images (cover scans, disc scans, etc.) for Shadow Dancer (bootleg, set 1) to Emuparadise. Do it now!